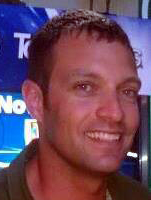 Alan has been with Eastern Marine Services since 2004. 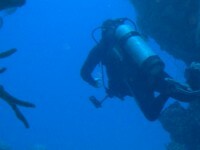 He began his diving career in 1985. 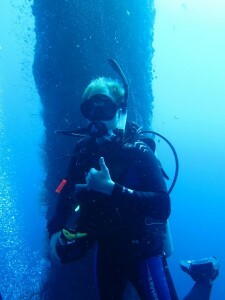 Since joining Eastern Marine Services, Alan has logged more than 1500 working dives. He graduated from Airco Technical Institute in 1984 and is a certified welder. Over the years he has become an expert in in-water boat maintenance. 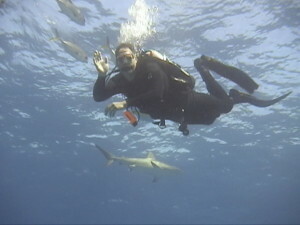 Greg started scuba diving in 2008. He obtained his SDI Advanced certification in 2008 and his PSAI In Water Boat Maintenance certification in 2014. Greg is a Maryland native, old beach lifeguard, and full time police officer since 2003. From the ocean to the quarry, he’s up for diving pretty much anywhere. She likes to travel to almost any place that is warm and has a beach. He enjoys pretty much any activity being in and around the water so, whether if it’s for work or for fun, he truly believe that a day on the water is better than a day on land. 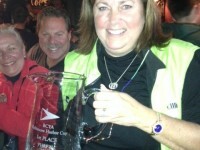 Michelle has been diving for more than twenty years. 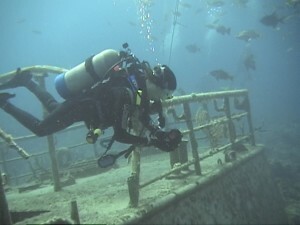 She received her first dive certification from NASDS. 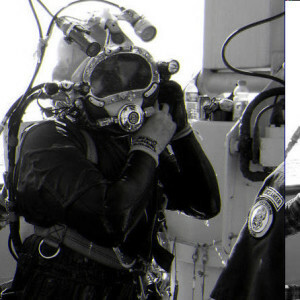 She holds an inactive rating as an SSI Dive Control Specialist. She holds a BSN (Bachelor of Science in Nursing) from the University of Maryland and acts as our staff Medical consultant. From time to time she may assist us in the water, but only if it’s above 85 degrees.